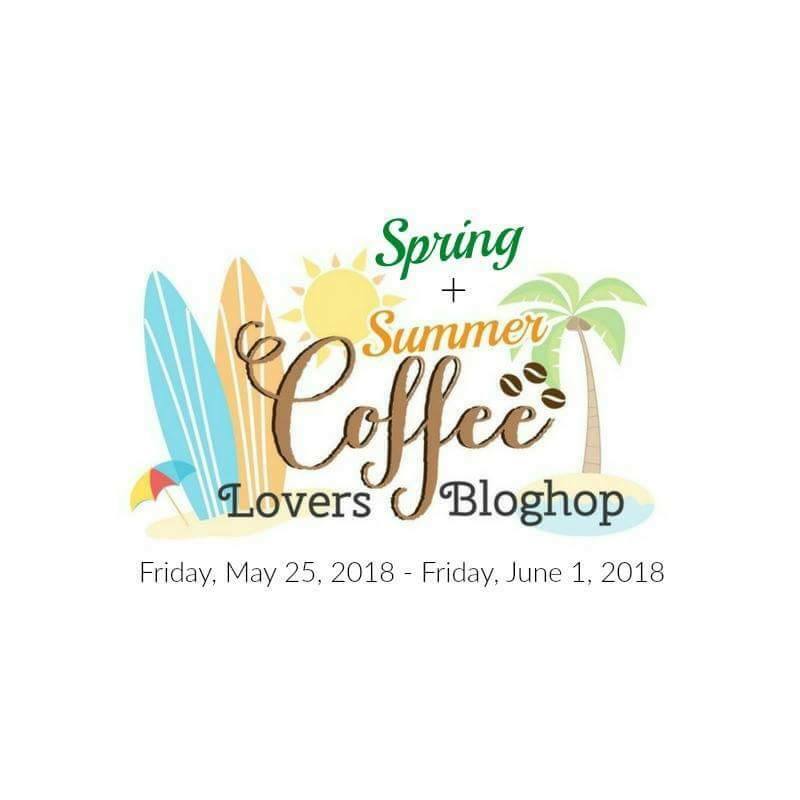 All My Love Crafts: Hope this perks you up! Hope this perks you up! Another card using Catherine Poolers new stamp set and inks! This card is number 400 in the hop. Join us here for more! This is really sweet with the yellow and orange color combination. 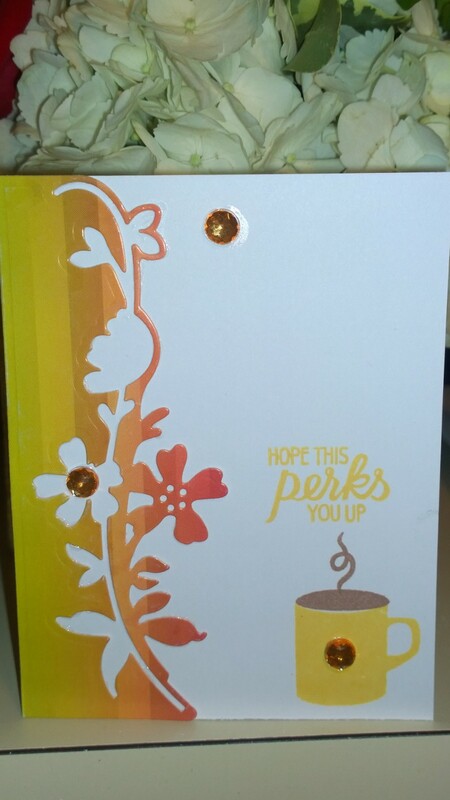 Lovely coffee card! Pretty die and paper. Pretty coffee cup. Gorgeous die. Love the colors you use. Such a warm summery card. Gorgeous card and I love that die design. Love this, such pretty colors Annie! So pretty! Just love that border! So pretty! I love the bright colors and that border is so pretty! 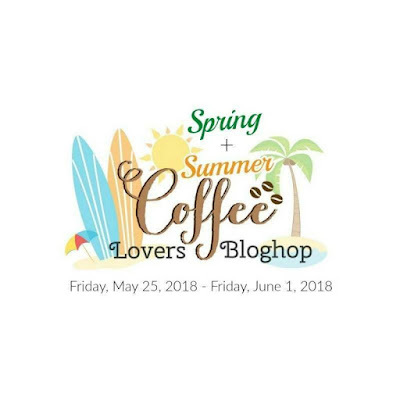 Spring/Summer Coffee Lovers Bloghop Day 1!